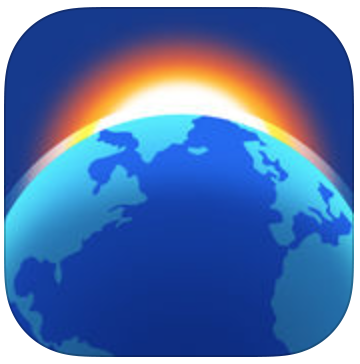 This weekâ€™s pick isÂ Living Earth – Clock & Weather, byÂ Radiantlabs, LLCÂ Living Earth is aÂ completely new perspective on time and weather. Living Earth presents a stunning live 3D simulation of our planet with weather, forecasts and world clock for cities all around the world. In addition to your location, you canÂ view the Earth from any perspective using a variety of differentÂ real time weather maps of current and forecasted conditions. iA Writer 4Â (currently just $5.50), the fourth iteration of iA’s excellent plain text writing app, hit the App Store a few days ago. The two big new features here are file embedding and in-app image support. As usual, they’ve got a video, and have once again managed to make plain text look really exciting and dynamic. So this caught me by surprise. 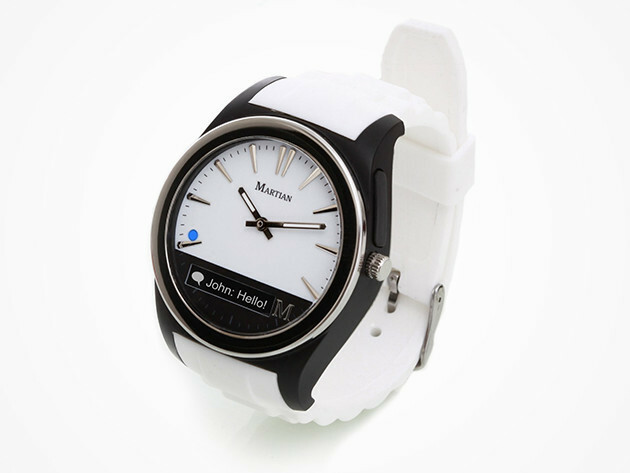 Â A few weeks ago on our sister site–iPad Insight, we ran a promo deal for a smart watch called the Martian Notifier. Â Weird name, I know, but something about it caught my eye. Â It was a good looking, sporty watch, and is still on sale for 76% off. Â Even if it wasn’t a smart watch, $30 is not a bad price for a respectable time piece. Â It comesÂ in 3 colors–black, white and red. Â In addition, you canÂ alsoÂ choose from an assortment ofÂ replacementÂ bands to swap out–also on sale ($10). Â It took a little over aÂ week for it to be delivered,Â andÂ to my amazement, I was counting down every day until it arrived. Â I haven’t worn a watch in well over 5 years. Â However, with the release of the Apple Watch, especially the Series 2 version, I was seriously considering expanding my collection of Apple products to include a smart watch in the very near future. Â This Martian Notifier seemed like the perfect test case. My iPhone 6S Plus makes for an excellent mobile media machine â€” the trick is getting my media onto it. I use Netflix a good 80% of the time, but Iâ€™ll occasionally want to re-watch my own library of movies and ripped DVDs, and Apple doesnâ€™t present a very easy path go sync those to the iPhone. AirDrop seems like the easiest way to quickly throw files onto the iPhone, but iOS 9 and 10 have a weird habit of sending videos straight to the Photos app, which really doesnâ€™t provide a very good playback experience. The controls are all tucked into the corners of the interface, and Photos doesnâ€™t bother to remember where you left off in a video. I first looked to Infuse to provide my mobile media solution because it looks great and plays basically any file I can throw at it. Unfortunately, Infuse also has issues getting files from my Mac and onto the iPhone. I used to be able to rename my .mp4 or .mkv files as .Infuse files before transferring them over, but this no longer seems to work on iOS 10. Every video sent over AirDrop is placed in the Photos app. One of the most appealing characteristics of iPhones in general has been their design. Â They are crafted with the utmost attention to detail and precision, using materials and design techniques that further solidify their distinction as beautiful industrial art. Â For most, all this changes the moment they open their new iPhone box and slap a, protective case on it. Â That’s not for me–but to each their own. Â It makes perfect sense to want to protect your investment and keep it safe from the accidents that can occur throughout an average day. Â Phones fall out of pockets, and they can become scratched and damaged from your keys Â and and other items they come into contact with. Â In addition, not everyone wants to pay extra for the additional Apple Care+ like my colleague, Thomas thoughtfully chose to do, and many people keep their phones for 2+ years and want to make them last. 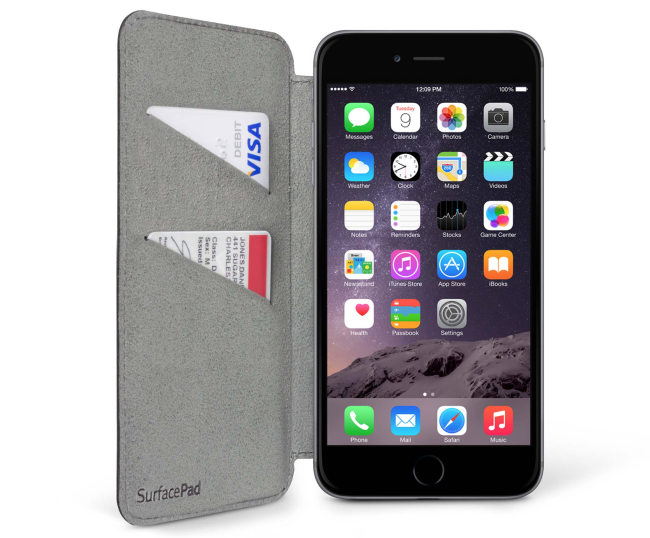 For those of us that want a solution that falls somewhere in between, there is The SurfacePad for iPhone from the awesome folks at Twelve South. Â The SurfacePad is a great solution for the problem ofÂ having to choose between a thick bulky protective case, and nothing at all. Â With the SurfacePad you get the convenience and protection of a minimal, traditional folio case without all the bulk. The headphone jack on my iPhone 6S Plus stopped working recently. 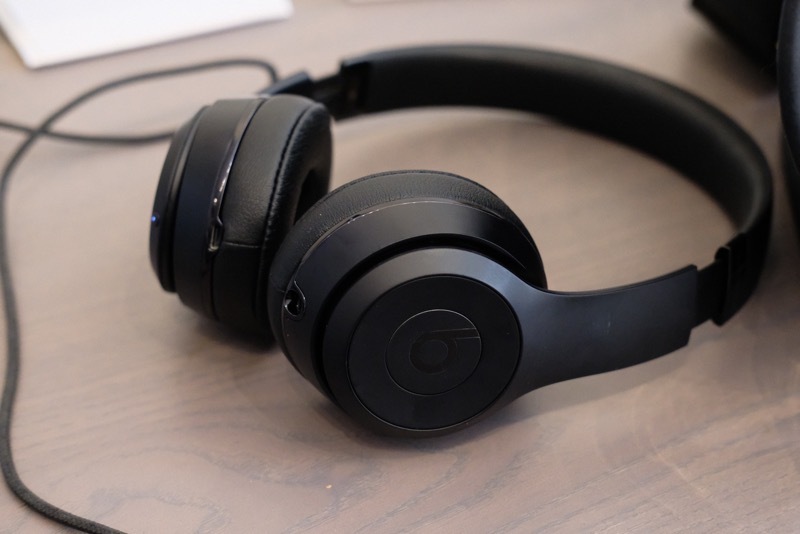 I canâ€™t really tell how long ago it broke because I listen to Bluetooth audio most of the time, but I noticed that plugging speakers directly into the 3.5mm jack did absolutely nothing. Audio would still play out of my iPhoneâ€™s speakers, and the volume display didnâ€™t change to show â€œHeadphonesâ€ instead of the word â€œVolumeâ€ (which is whatâ€™s shown when using iPhone speakers). 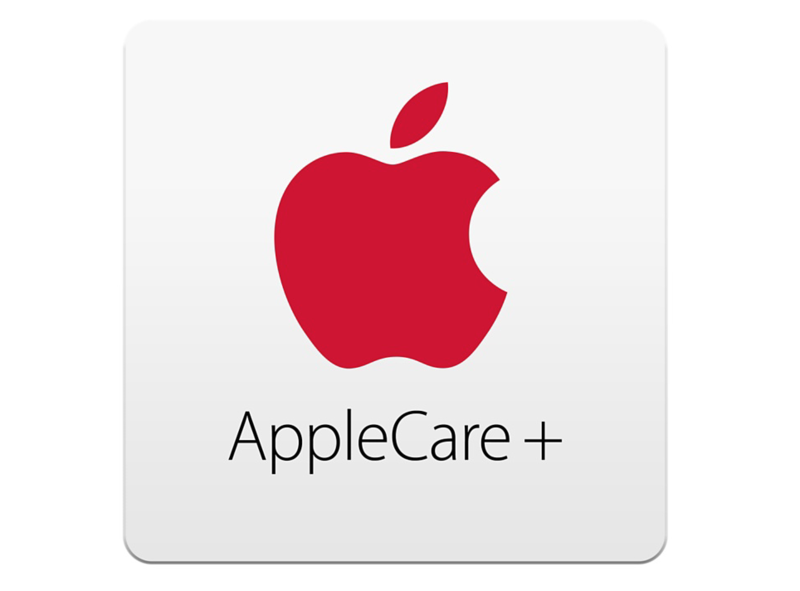 Iâ€™m outside of my initial year of coverage, but the 6S Plus is the very first iPhone for which I decided to purchase AppleCare. The package cost me an extra $169 when I bought the iPhone, but it extended my warranty for another year, and also provided cheaper replacements in case of accidental damage. I wasnâ€™t able to book an appointment with Apple in advance, so I just took my chances and walked into the Apple Store at the Eaton Centre on a Saturday afternoon. Their initial estimates was a 70-minute wait, but I ended up getting to a specialist in just 20 minutes.